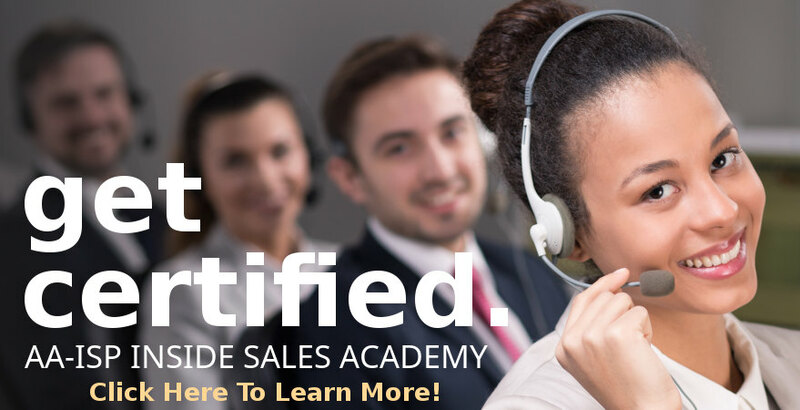 The Accredited Inside Sales Manager (AISM®) Certification is our industry's only professional credential which focuses on the knowledge, experience and skills required for those serving in an inside sales leadership role. The AISM® program and subsequent certification recognizes an individual's professional achievement, experience, and depth of knowledge on current inside sales management topics, trends, best practices and leadership values. 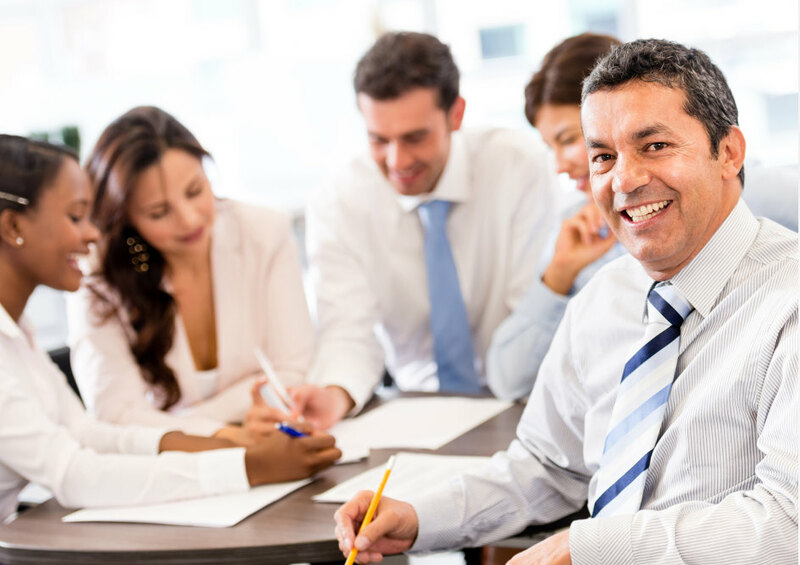 Successful completion of the AISM® program indicates that an individual has met all of the requirements and competencies of a high-performing inside sales leader. Upon graduation, newly certified leaders may proudly display their AISM® designation on e-signatures, business cards, LinkedIn profiles, & other corporate communications. 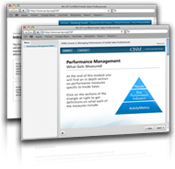 The AA-ISP understands the unique requirements and demands of today's high-performing leaders. 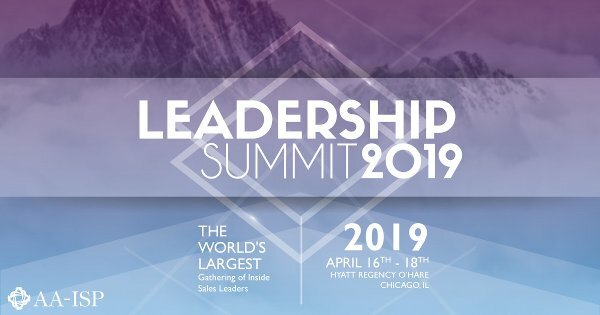 From hiring, to coaching, to performance management, to selling the value of inside sales internally, to recruiting and hiring, the AISM® offers individuals a development and Certification platform covering a wide range of today's most challenging issues facing inside sales leaders. And because every leader has areas they excel at, and others that require more development, the AISM® allows individuals to select from a wide range of courses to meet their particular needs and career aspirations. The coursework includes a variety of choices including on-line curriculum and courses with options for self-paced reading/study, and practical in-person learning experiences. With the explosive growth of jobs within inside sales, more and more entry level, mid, and senior level leadership positions are being created. The AA-ISP National Top Challenges Study in 2013 indicated a shortage of qualified candidates to assume these positions. 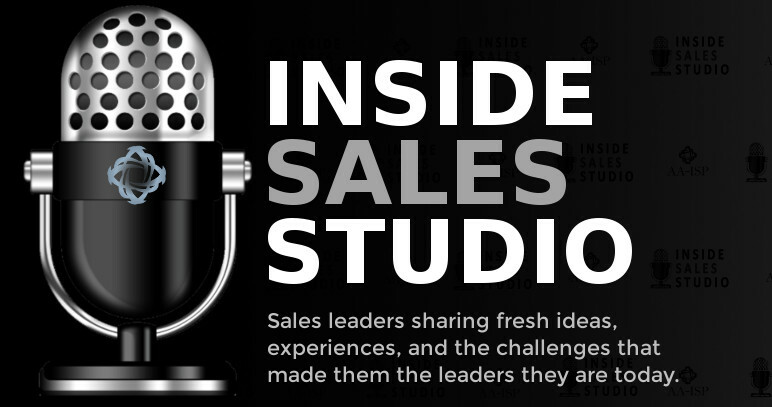 Earning your AISM® places you in a class by itself with other elite inside sales leaders. It sets you apart as a professional who is passionate and serious about taking on the next level of responsibility & challenge. The AISM® curriculum allows each candidate to select from a variety of coursework tailored to meet their individual needs. Emerging or newer managers early in their career can focus on some of the foundational areas of leadership, while mid or senior level leaders can choose options to help them develop at the executive level. AISM® candidates will be exposed to a wide range of best practices, benchmarks, and ideas for enriching their teams and organizations. It's these sharing of ideas, interactions with other leaders, and the exercises to apply what you learned that will help raise the level of professionalism and performance of your team or entire organization. Furthermore, select courses require that leaders apply what they have learned by implementing real life projects in the work place. 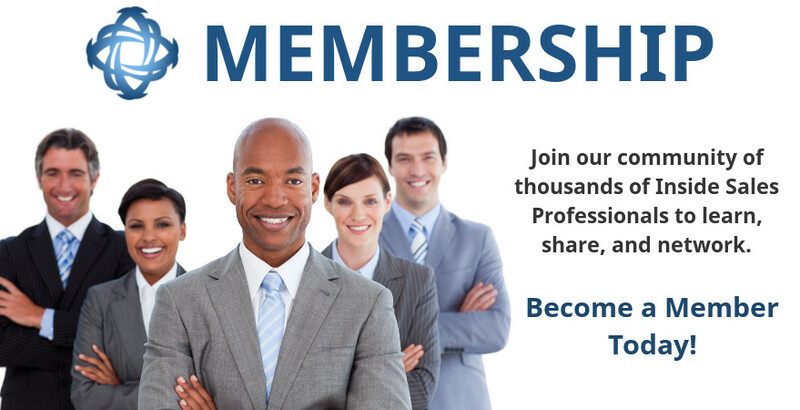 Earning your AISM® shows a personal dedication and commitment to advancing your career as a leader of people. It recognizes the fact that you are serious about your development while maintaining the highest standard of excellence as a professional.